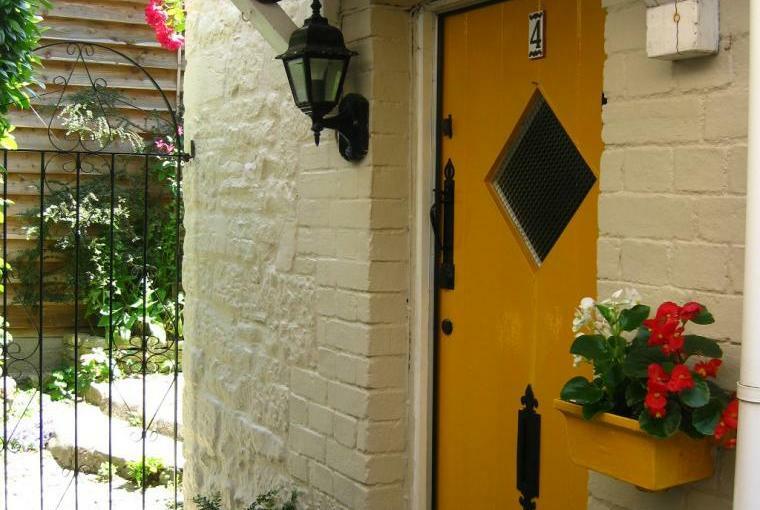 Little Larsas Retreat is located within the fine town of Matlock in Derbyshire and sleeps up to 4 with its 2 bedrooms. 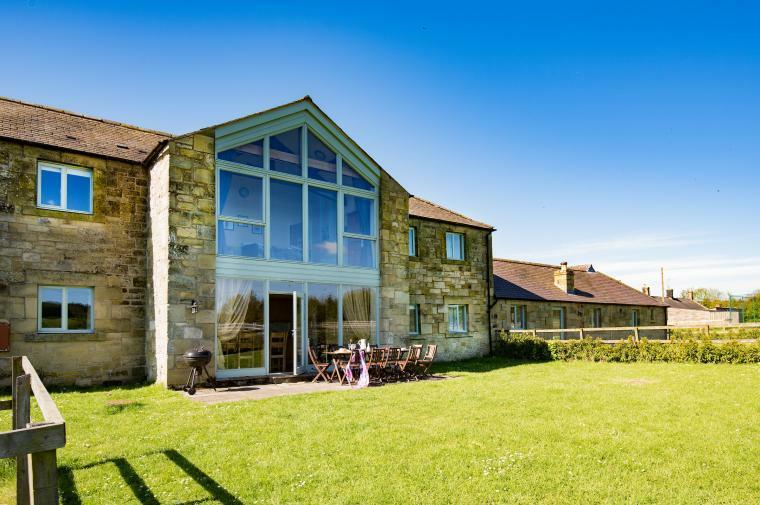 Attractively furnished, this is a great place to relax and a fantastic base from which to discover the Peak District National Park. On arrival guests are welcomed with afternoon tea which includes homemade scones and strawberry jam, topped off with decadent clotted cream. 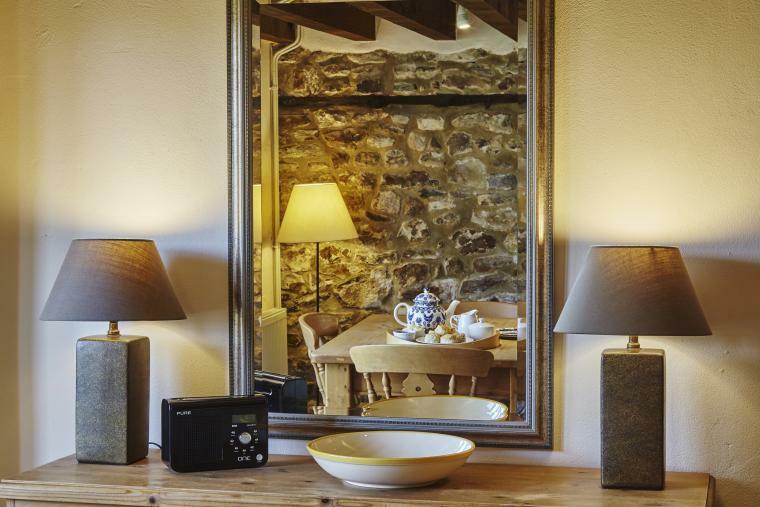 What’s more, with fresh flowers, relaxing music, cosily lit rooms and freshly laundered Egyptian Cotton bedding to welcome you, this is a very special holiday home. 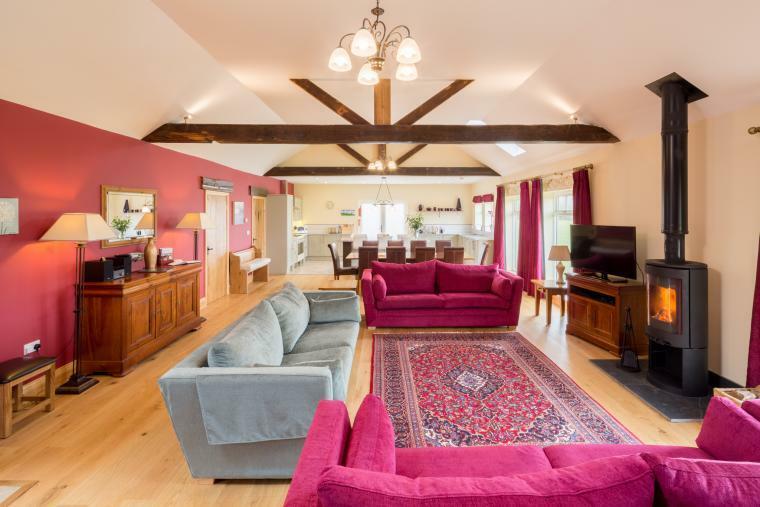 Within this welcoming cottage there is an open plan living area comprised of a comfortable lounge area featuring high ceilings, a flat screen TV, Wi-Fi and valley views along with a well equipped kitchen. There is also a light filled conservatory where you can enjoy dining. Also in the conservatory you will find guides and helpful information on local attractions. Also at Little Larsas Retreat is a family bathroom with bath and overhead shower. In terms of bedrooms, there is a lovely romantic master bedroom along with a comfortable twin bedroom, both ideal for a good night’s rest. 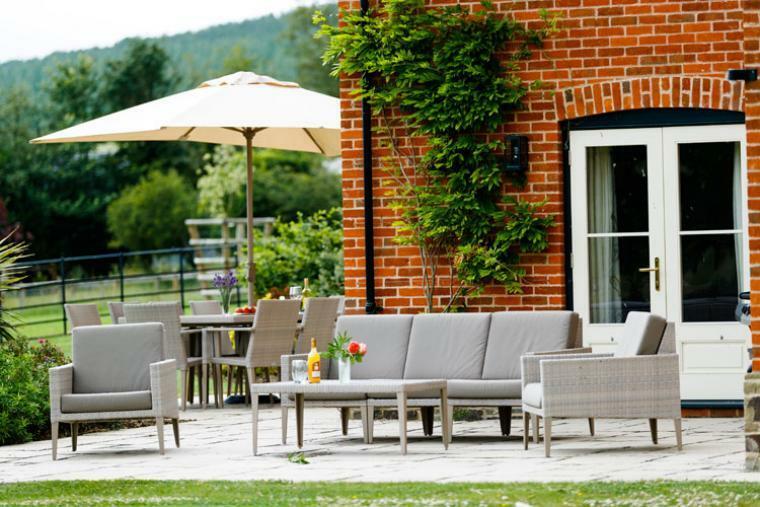 Outside the property there is an enclosed decked area with a table and chairs so you can enjoy eating outdoors and soaking up the fabulous countryside views in good weather. 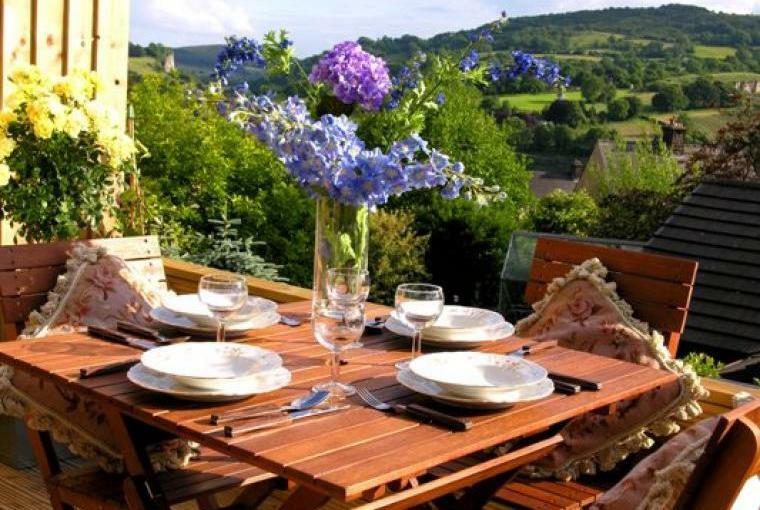 Look out from the terrace as far as High Torr, the impressive heights of Abraham and Riber Castle, how’s that for a view? Private off road parking is available for one car. 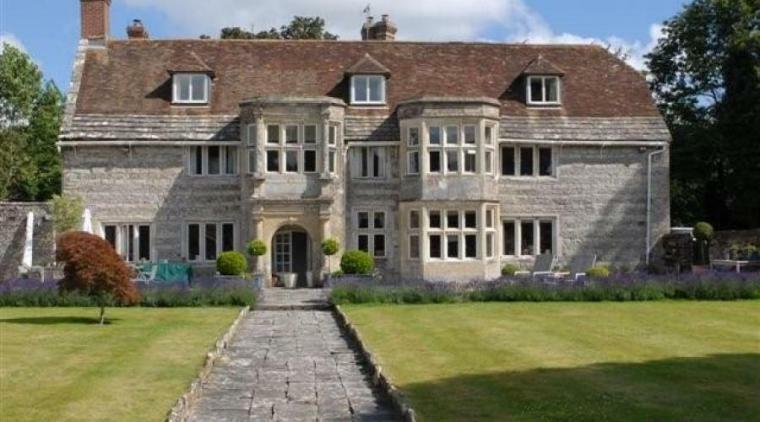 This is a great place to stay with that extra special attention to detail that guests will enjoy. Appreciate little touches like luxurious quilts and Egyptian cotton bedding in the bedrooms. Pets: We welcome up to 2 well behaved small dogs but cannot accept dogs with strong odours or dogs that moult. Dogs are not permitted in the bedrooms or on furniture. 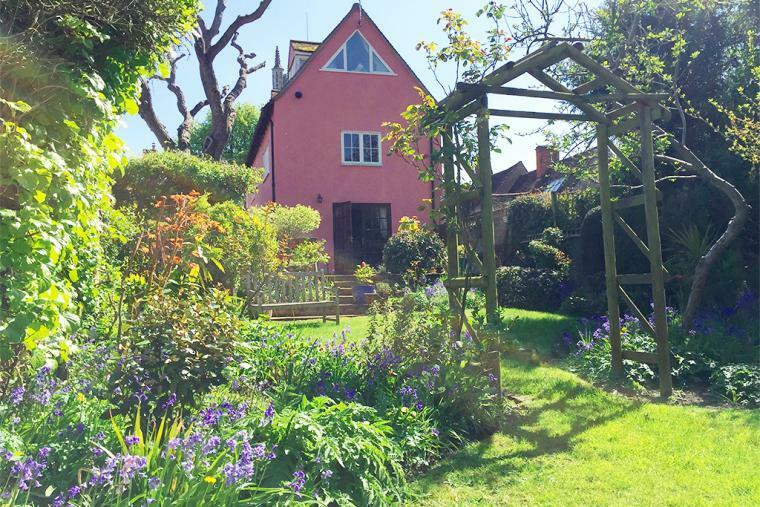 Details of offer: Gorgeous Period House with huge private gardens, wonderful sandy beaches nearby. Lots of local sports and activities ideal for large groups and celebrations in 32' kitchen dining room. Well behaved hens and stags welcome. 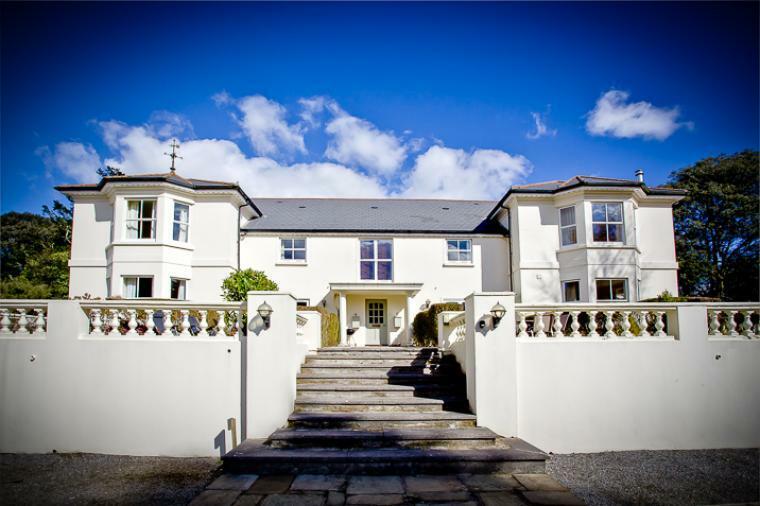 Welcome to Hafod Grove, a gorgeous Georgian Mansion House, offering spacious and good quality accommodation with 7 or 10 bedrooms and sleeping from 12 to 24 guests. 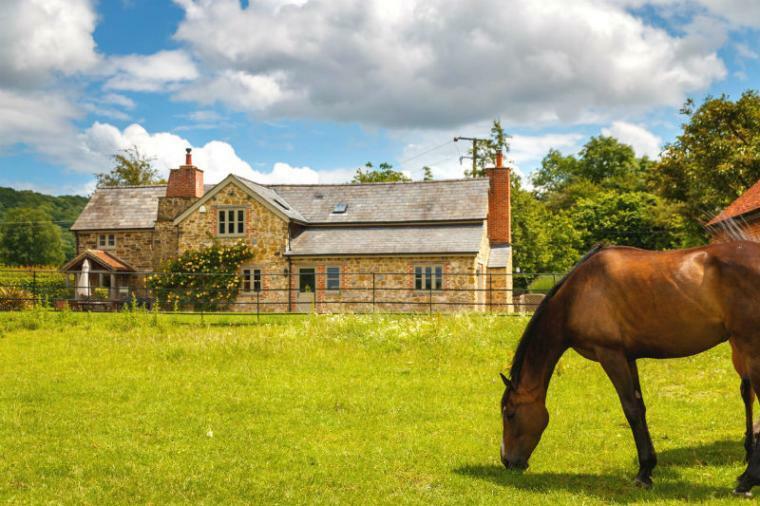 Hafod Grove House enjoys an idyllic location with rural and distant sea views and there are over an acre of private grounds and a private access drive. 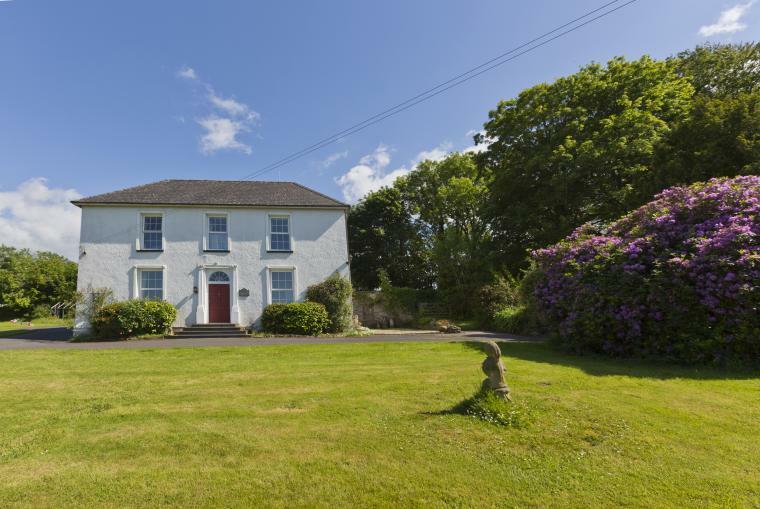 Sleeping 18 + in 7 bedrooms, this can be supplemented by the addition of Hafod Villa (3 bedrooms sleeping 6) the delightful cottage next door. 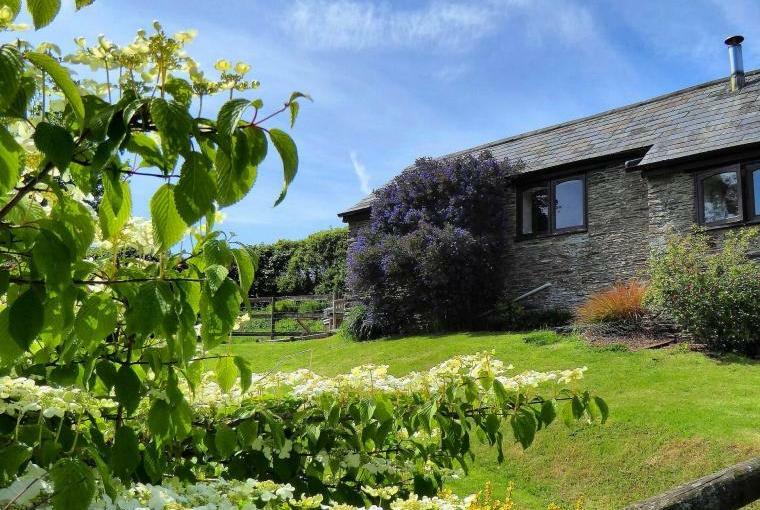 Hafod Villa also has its own huge private garden of over half an acre and access drive so there is no intrusion on either property. They are adjoined by simply opening a 7' high gate. 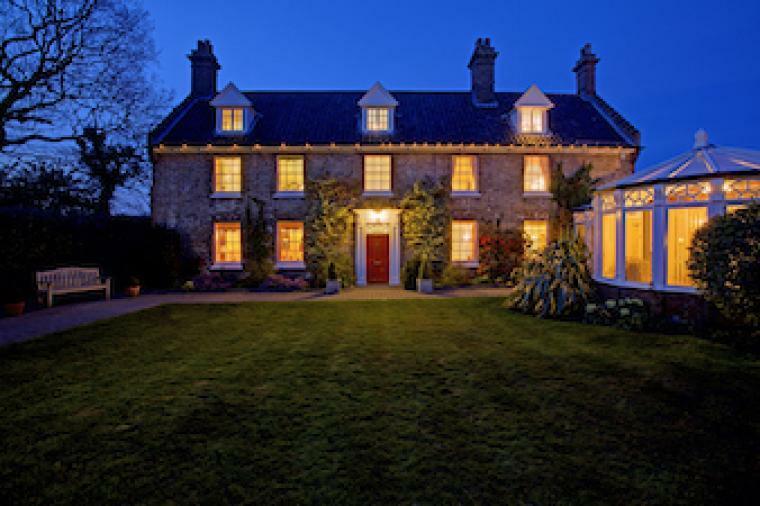 Winter weekend breaks or celebrations start at only £1025 for 14 at the Main House or £1525 for 24 in both properties (Nov - March excluding school hols). Prices are fully inclusive of: linen (towels optional extras) central heating, Sky + HD films and sports and WiFi internet access. With open fires and a snooker table both properties are extremely popular and we have many guests who return year after year. 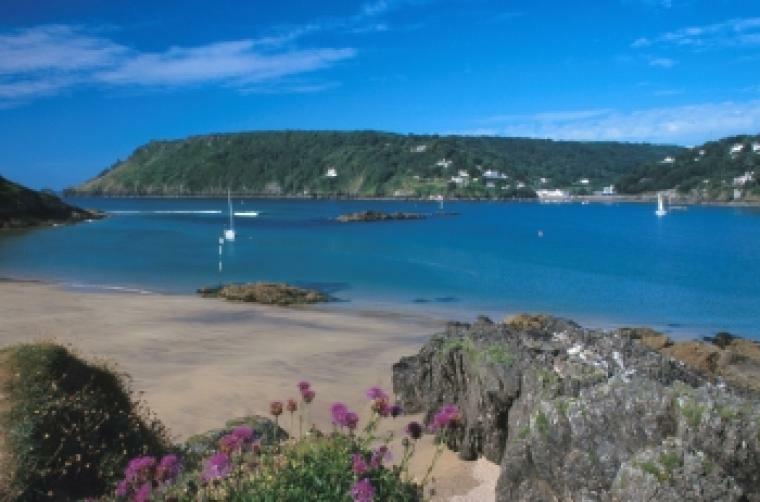 You can walk to the sea at beautiful Ceibwr Bay our local beauty spot which is just over a mile from the House. You can at that point join the World Famous Pembrokeshire Coastal path with breathtaking sea views and stunning rock formations. You will usually see some rare and unusual animals such as basking sharks, dolphins, seals and even whales and turtles at times. There are two fabulous safe, sandy beaches nearby with numerous rockpools and caves to explore. 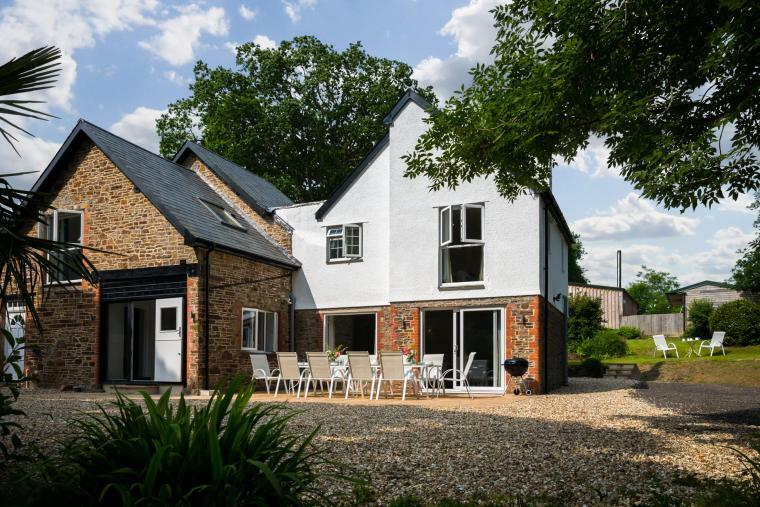 The house is ideal for family holidays, and friendly get togethers. 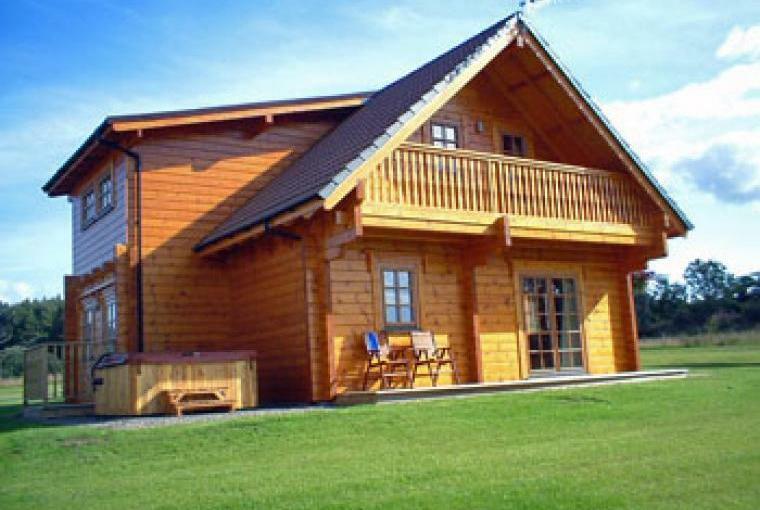 Hafod Grove is perfect for large groups who enjoy outdoor sports and activities as we have discounts with several local Activity Centres which offer clay pigeon shooting, coasteering, canoeing etc. 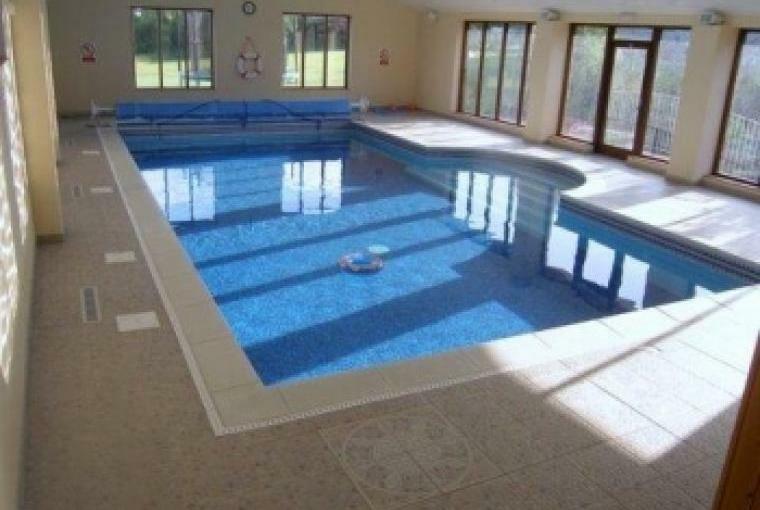 There is also golf and horseriding, fishing and numerous other activities within 5 miles of the House. 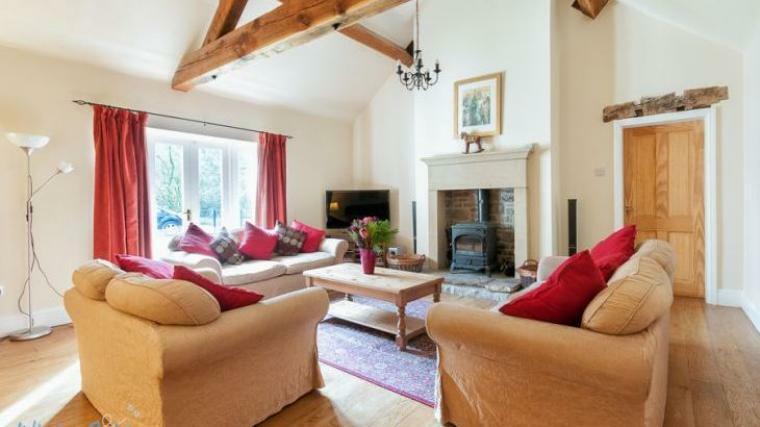 However perhaps you would prefer to stay in front of the open fire and watch Sky Sports or a good film! 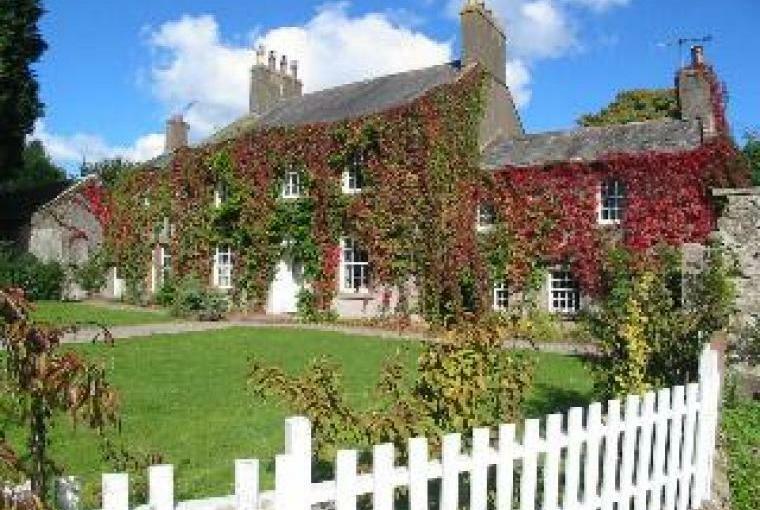 Hafod Grove is frequently used to celebrate that special occasion and it's the perfect venue both in and outside the House for numerous guests to mingle and enjoy a barbeque or picnic or buffet or sit-down meal in the large farmhouse kitchen. 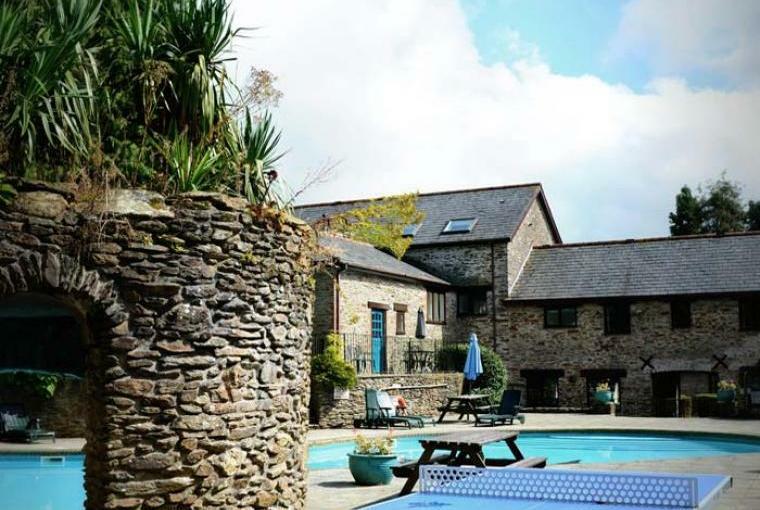 With castles, historical sites, galleries and art centres locally, days out should include a trip to St. Davids or Oakwood theme park, Folly farm for the little ones and Aberaeron the quaint Georgian town north of the House in Cardiganshire. 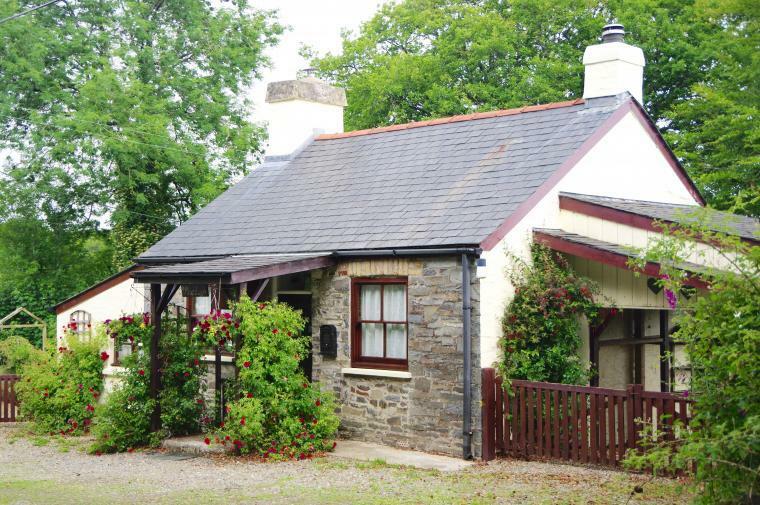 Details of offer: Sunny Cottage in the Beautiful Pembrokeshire coastal Park. 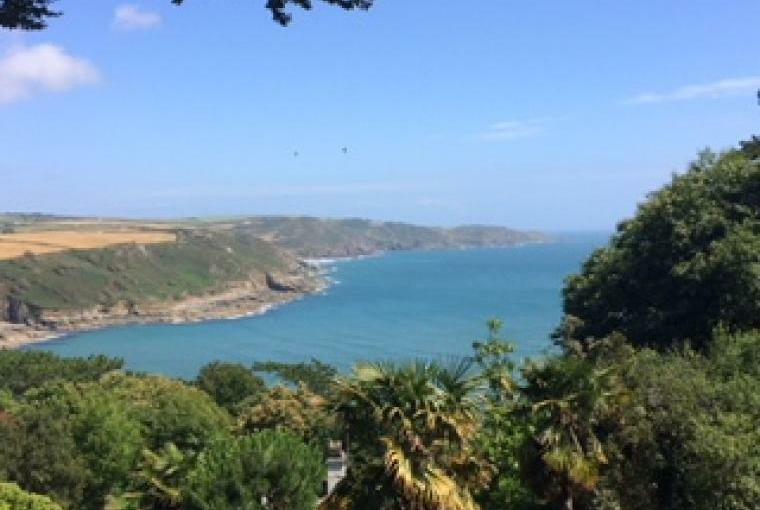 Gorgeous sandy beaches nearby sea views from the top of the entrance drive!. 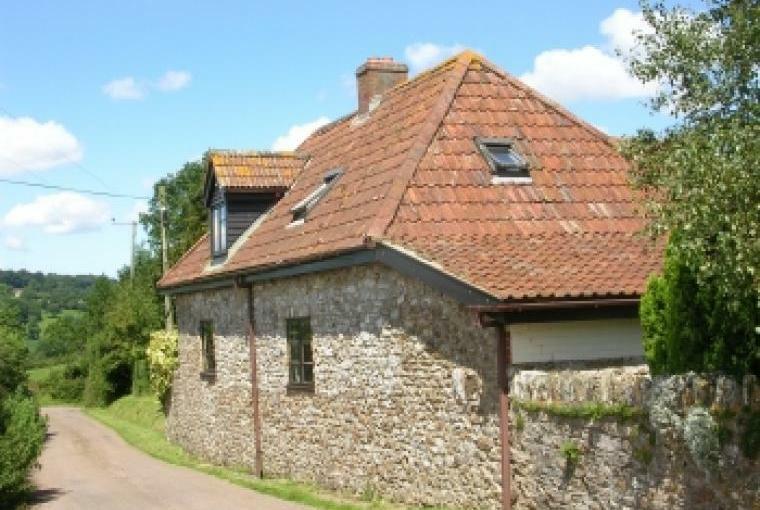 Comfy cottage sleeping up to 8 people in 3 bedrooms. Lots to do and see. Dogs welcome. 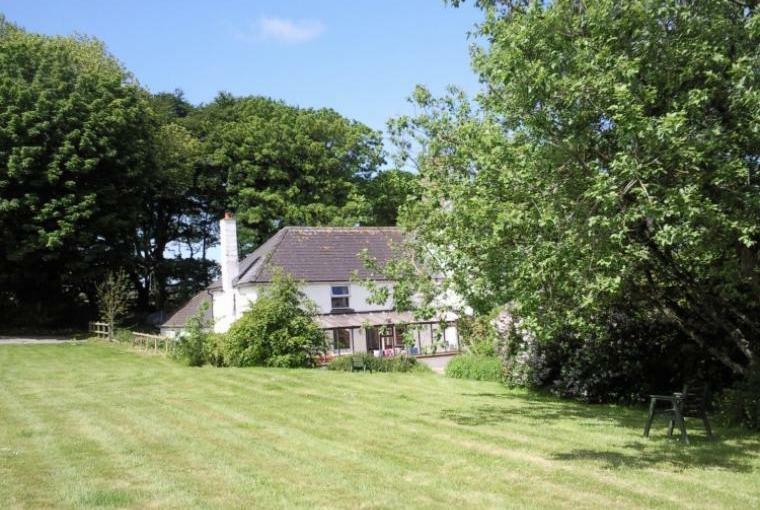 Hafod Villa is a sunny 3 bedroom country cottage which benefits from a rural, secluded setting within the Pembrokeshire National Park and the added benefit of being just a short distance from the coast. Situated around mid-way between the bustling town of Cardigan and the picturesque seaside village of Newport, there are plenty of shops, restaurants and cafes to discover in this area of Wales. 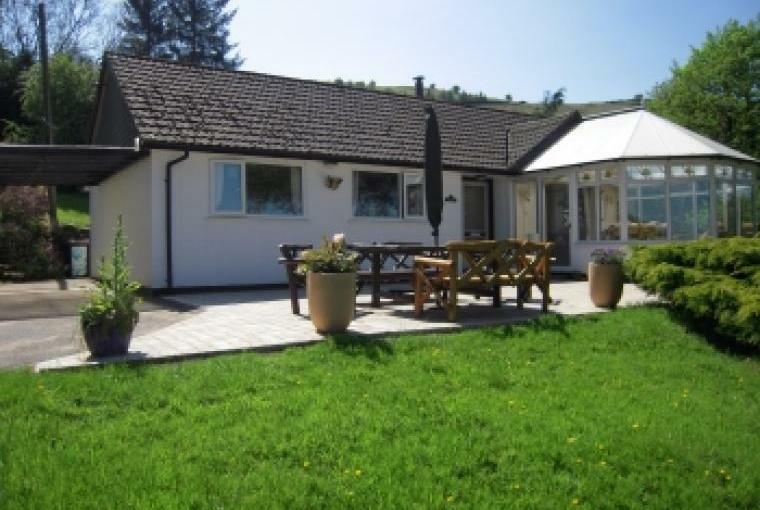 With two sandy beaches (both dog friendly Newport is unrestricted and Poppit Sands has a huge dog friendly section) with safe bathing and rock pools close to Hafod Villa, this is a great destination for families. Also you can drive onto the beach at Newport Traeth which is useful for water sporters and families. Most of the pubs, bars and restaurants are very child friendly (and dog friendly) too. 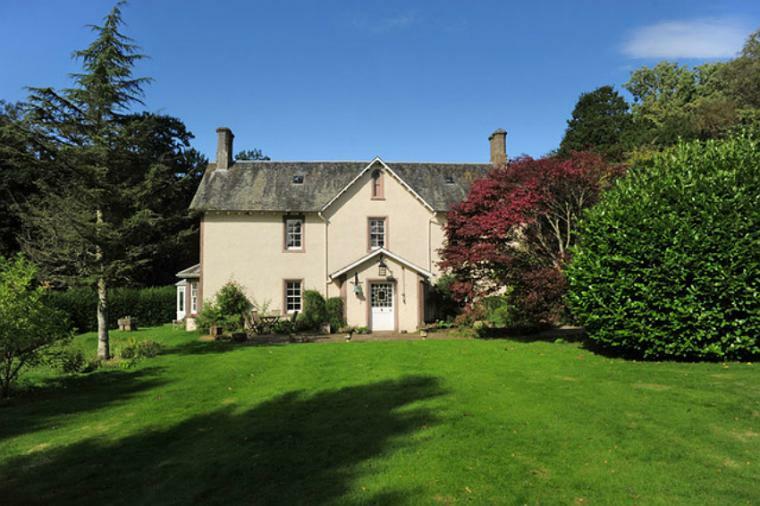 With a huge private garden of almost an acre, this is a lovely rural retreat and a great place to enjoy some peace and tranquillity. With 3 bedrooms and comfortably furnished throughout, this is an ideal getaway for friends or family. 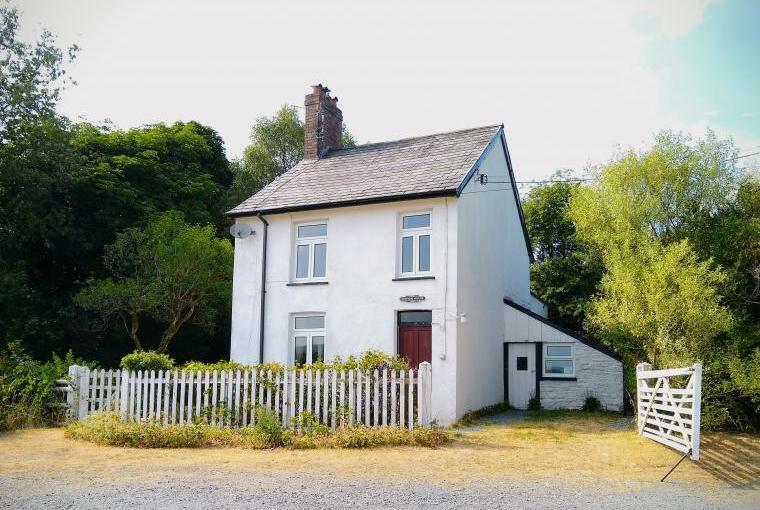 The cottage can accommodate up to 8 (plus one cot) and is within easy walking distance of the Pembrokeshire Coastal Path and a local beauty spot: Ceibwr Bay. For families with children there are swings in the garden, perfect for keeping the children entertained. Private parking is available for up to 3 cars. Up to 3 well behaved pets are welcome by arrangement. 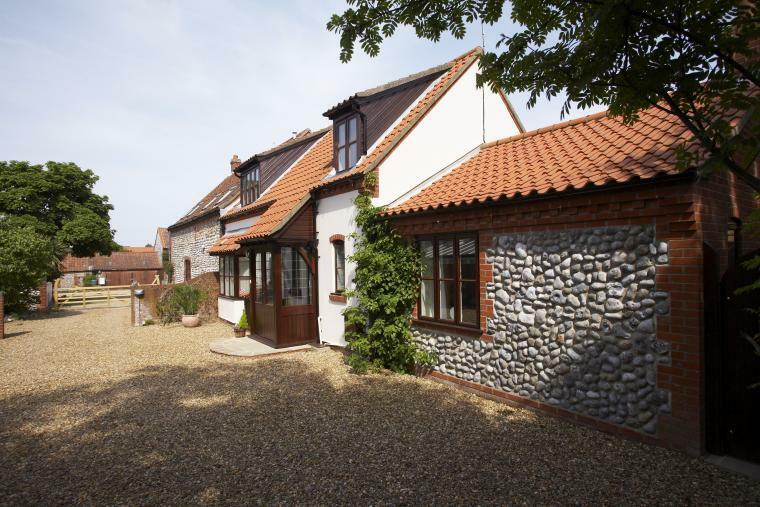 With WiFi, a log burner and flat screen TV with Sky+HD TV in the living room, a four poster bedroom, a sunny conservatory and internet access, this cottage has plenty to offer. 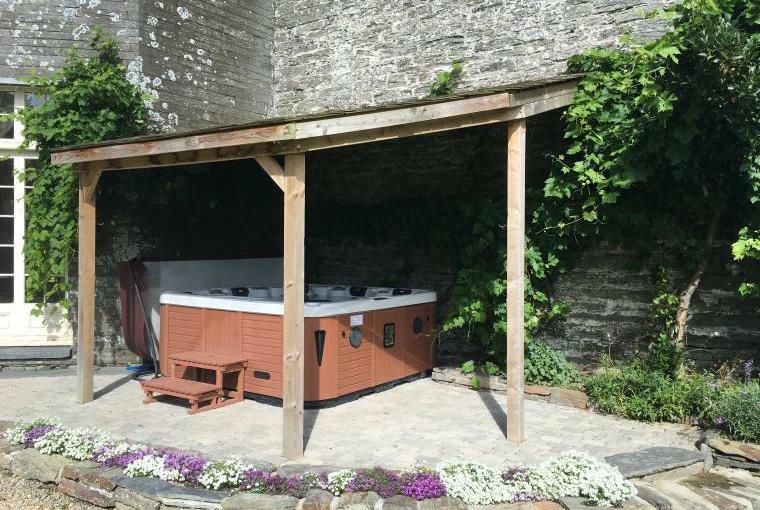 Details of offer: A spring break with our own private hot tub and sauna for those cold nights after a day relaxing in the sun. 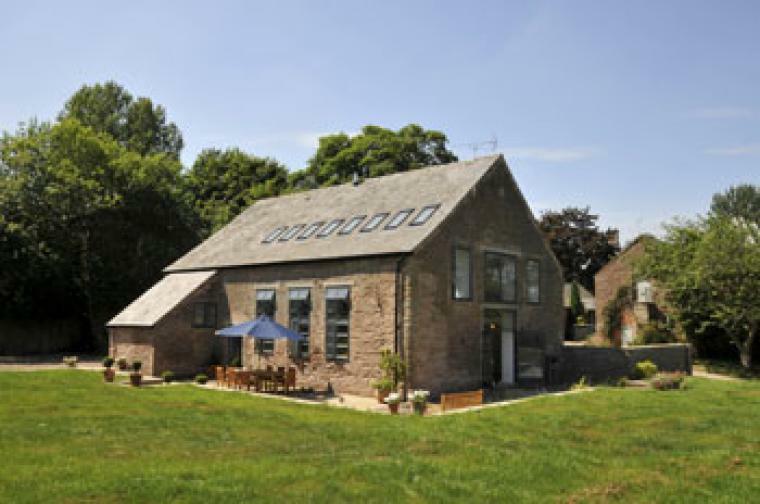 Looking to escape to the country for a rural retreat break in unspoilt and beautiful Powys? 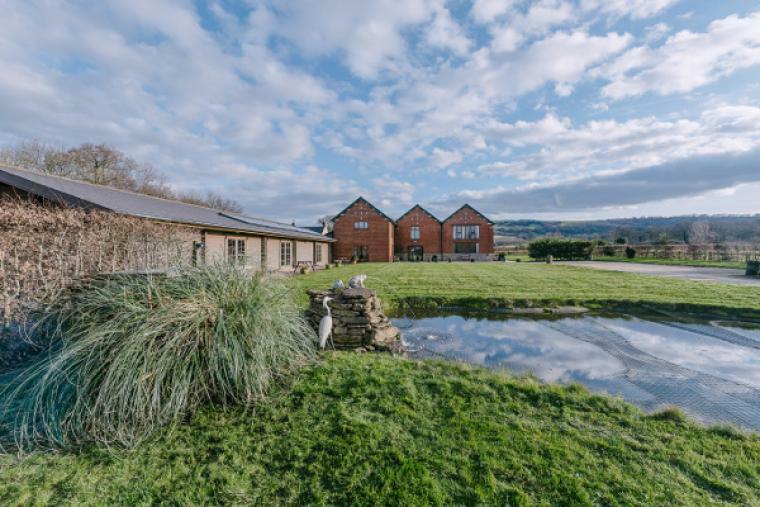 Set on a working farm, Meadow Lodge with its lovely farmland and valley views could be the ideal place for a tranquil getaway with friends or family. 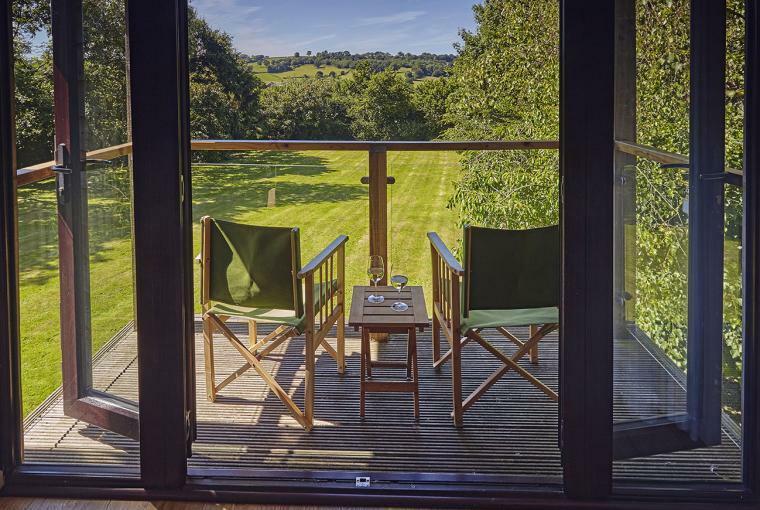 With secluded gardens with a pond, as well as a sauna and hot tub for a truly relaxing break, this could be the ideal place to relax and unwind close to the Wales/England border. 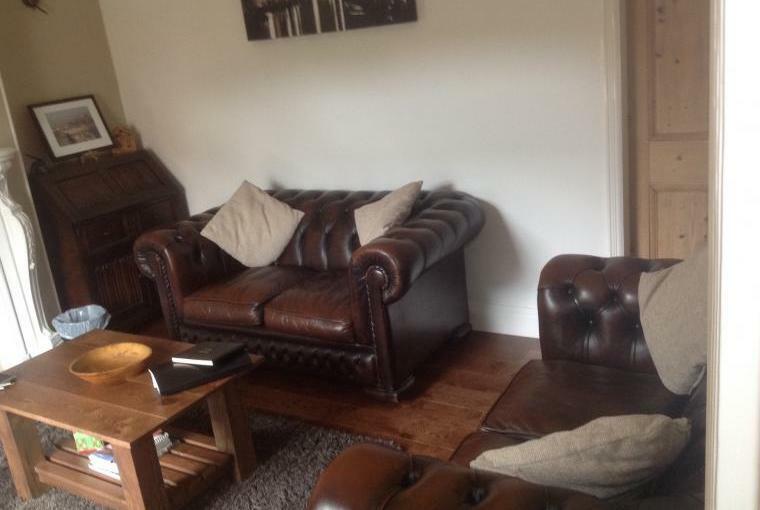 • A large living room with double doors that lead to the conservatory. • A spacious modern well equipped kitchen/diner with large gas range cooker, larder fridge, dishwasher and dining area with garden views to seat 6. • A utility area with washing machine and tumble dryer. • Three bedrooms; a master bedroom (can be made up as either a king-sized bed or as twin beds), a twin bedroom and a double bedroom. • The infrared sauna (for your private use, and can only be used if you are dry). Inside the sauna there is a large window where you can look out to the garden and bird table. • A shower room is next door to the sauna. 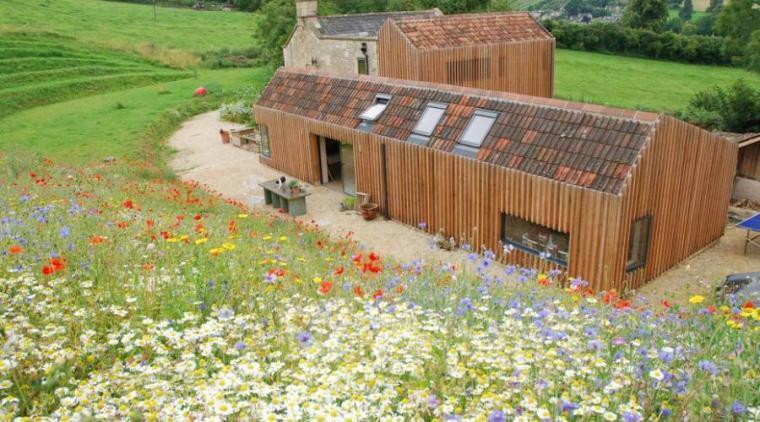 • The property benefits from LPG heating. 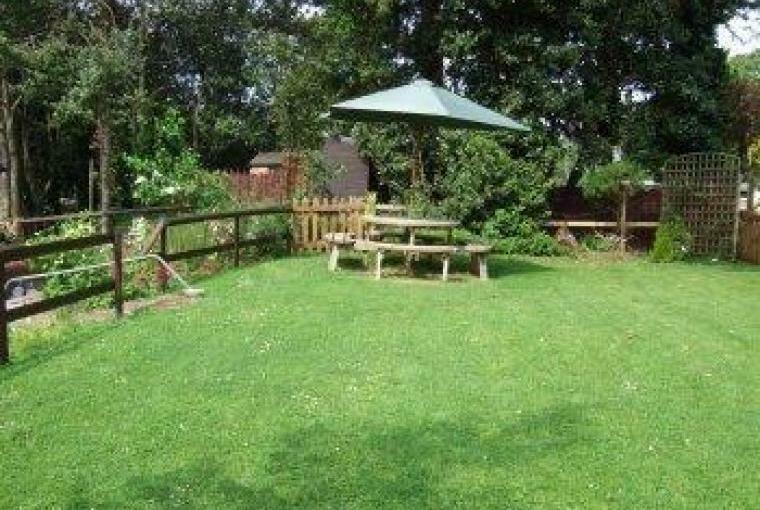 Outside the property is a large secluded garden, complete with outdoor seating where you can soak up the sun. 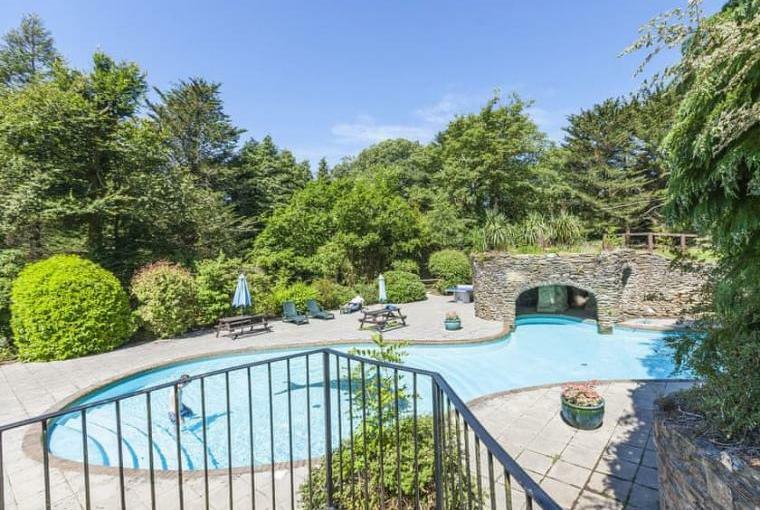 To the west side of the property is the private outdoor hot tub (doors lead from the conservatory out to the hot tub). 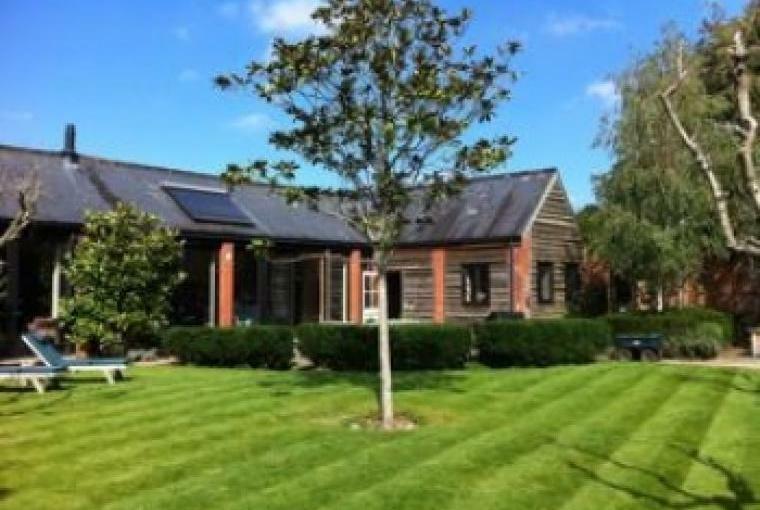 Guests also enjoy shared access to a games room at the farm where there is a full-sized snooker table, table tennis and darts. 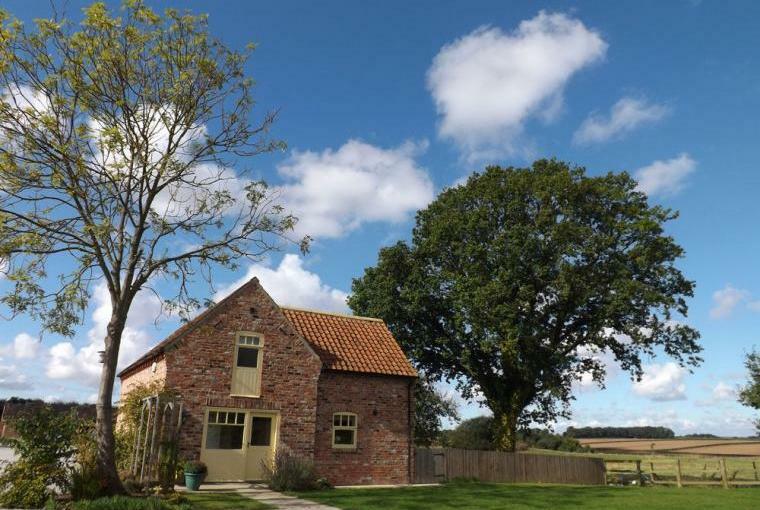 This rural retreat could be the ideal place for a quiet relaxing break but there's plenty nearby for those who like to explore too. 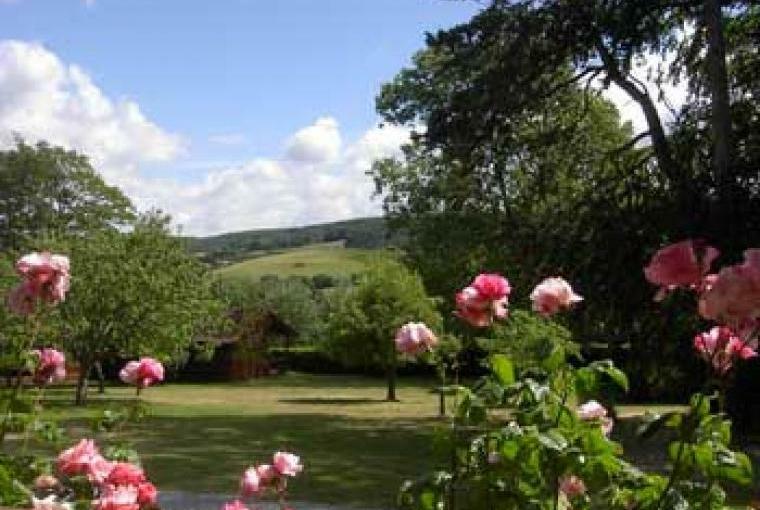 The Shropshire Hills Area of Outstanding Natural Beauty is just 5 miles away, and the Offa's Dyke walking trail is close by too. Walking, cycling and wildlife watching can be enjoyed close by. 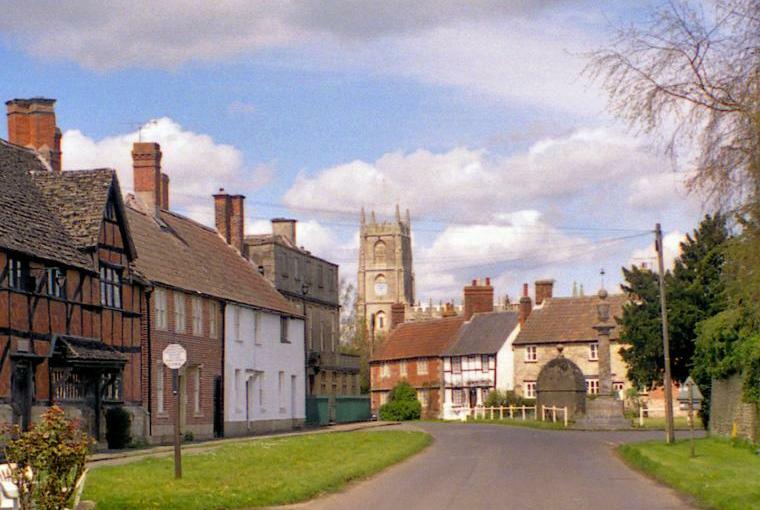 For shopping and dining out, the pretty town of Leominster with its black and white buildings is just 22 miles away and the pretty town of Hay on Wye with its cafes and independent shops is just 23 miles away. 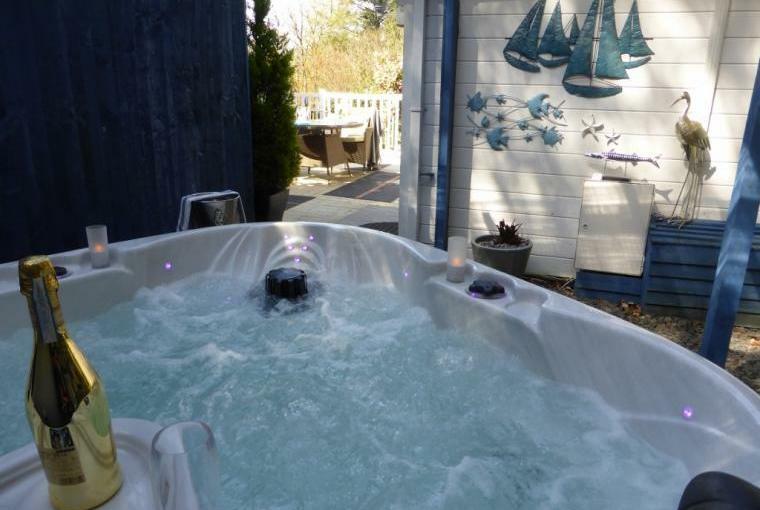 Details of offer: WHITSUN SALE NOW ON: £250.00* off 3 night Whitsun weekend 2019 YOUR DOG CAN STAY FREE* TOO The 5 Star luxury package own private hot tub on arrival! 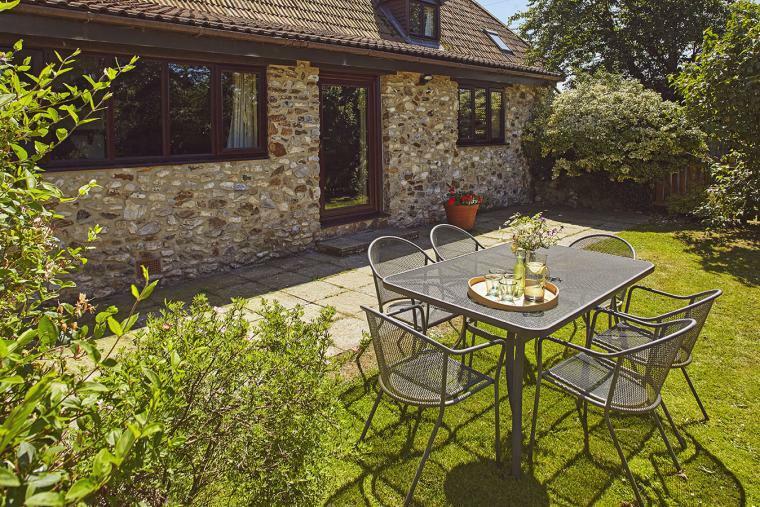 A 3 night holiday which includes Champagne, milk + cake on arrival plus your own gorgeous private hot tub *T&C’s apply Ring us now on 01263 822478 to book. 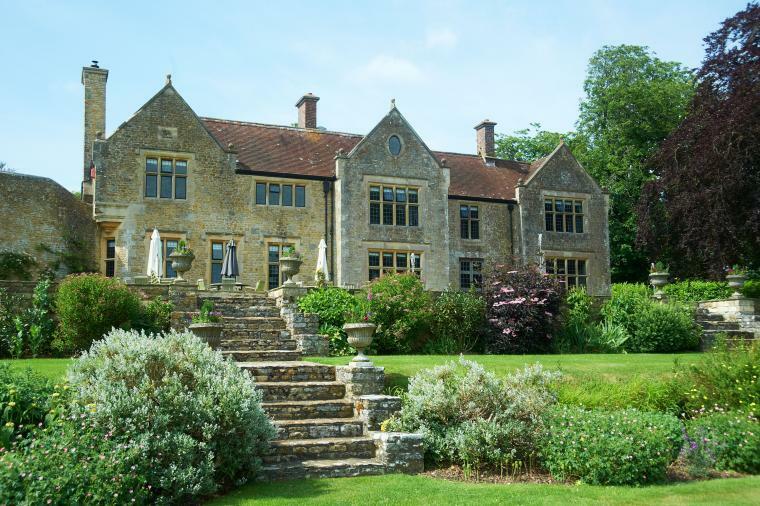 Details of offer: NEW REDUCTION FOR 6th May BREAK From £695.00* for a midweek break in Incleborough House YOUR DOG CAN STAY FREE* TOO The 5 Star luxury package own private hot tub on arrival A 4 night midweek break which includes your own gorgeous private hot tub! Arriving Monday 6th May *T&C’s apply Ring us now on 01263 822478 to book. 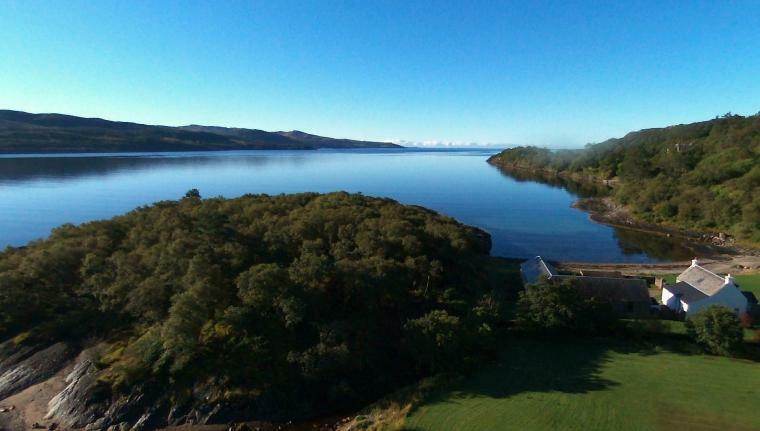 Details of offer: MAY SALE NOW ON: ‘From’ - 1/2 Priced* mini breaks taken in May still available from Monday 6th May, Friday 17th May or Monday 20th May. 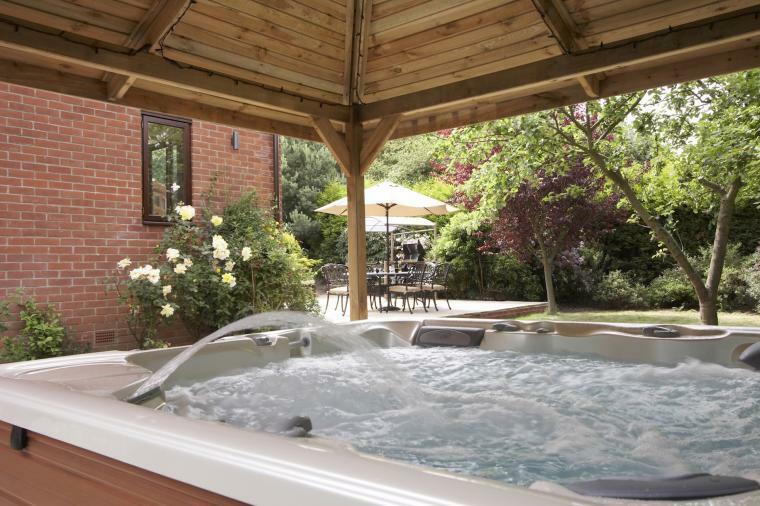 YOUR DOG CAN STAY FREE* TOO The 5 Star luxury package own private hot tub on arrival! 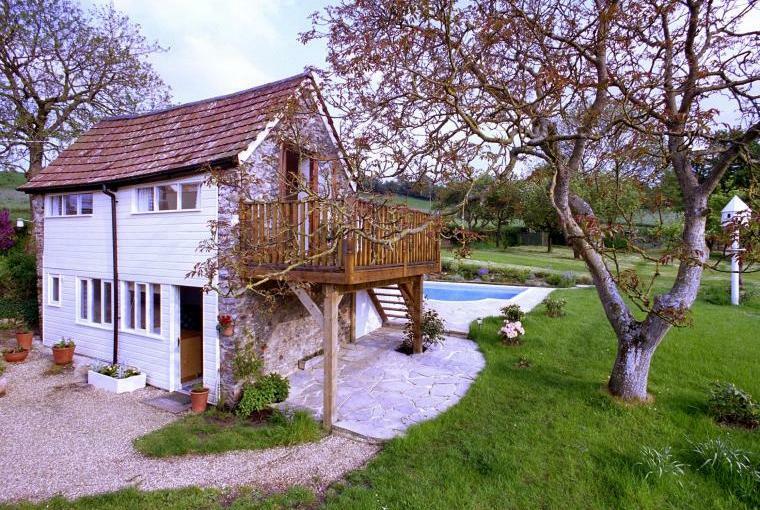 A 3 or 4 night break which includes your own gorgeous private hot tub! *T&C’s apply Ring us now on 01263 822478 to book.